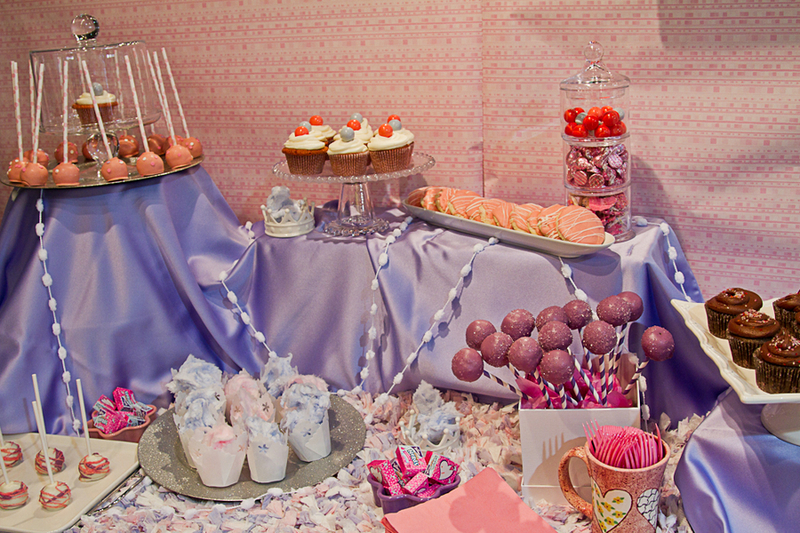 Just because you're not having a party at home shouldn't stop you from creating a lovely food or dessert station. 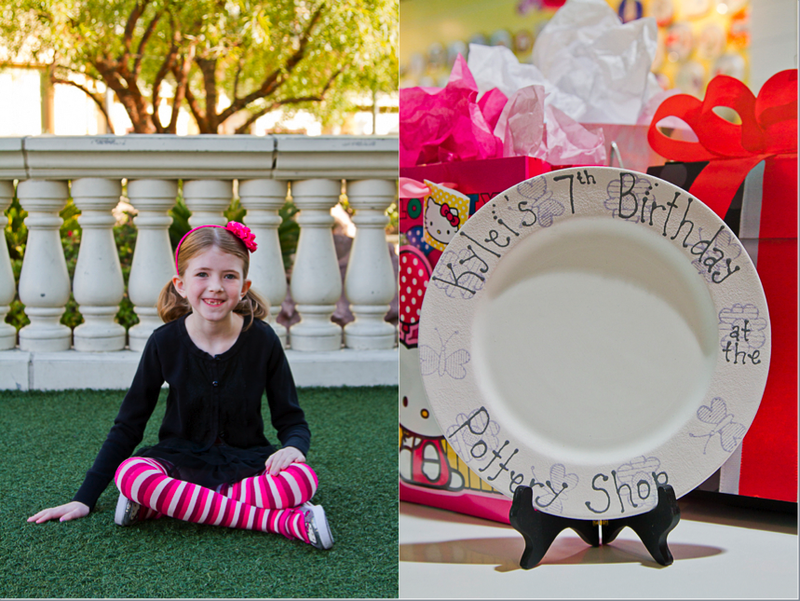 Here's a great example from photographer mom, Chelsy Cardin, of Cardin Creative Photography, for her daughter's 7th birthday. 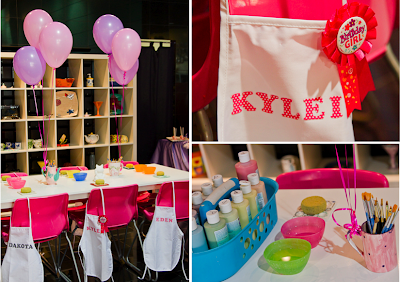 Being as creative as her mom, Chelsy's daughter Kylei wanted an art party. 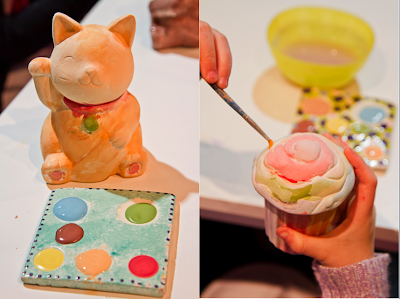 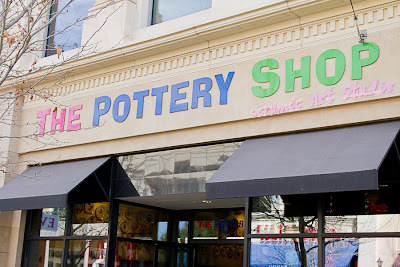 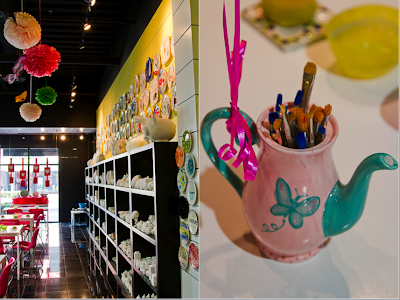 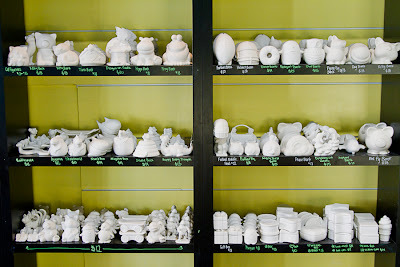 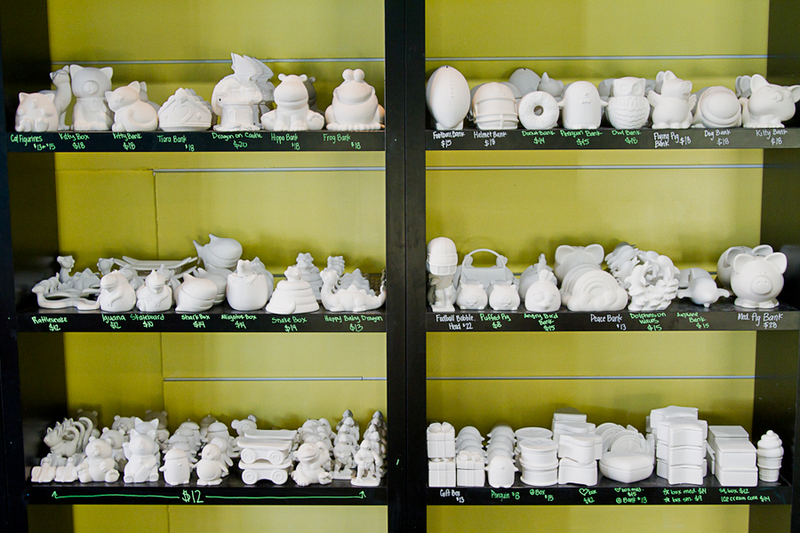 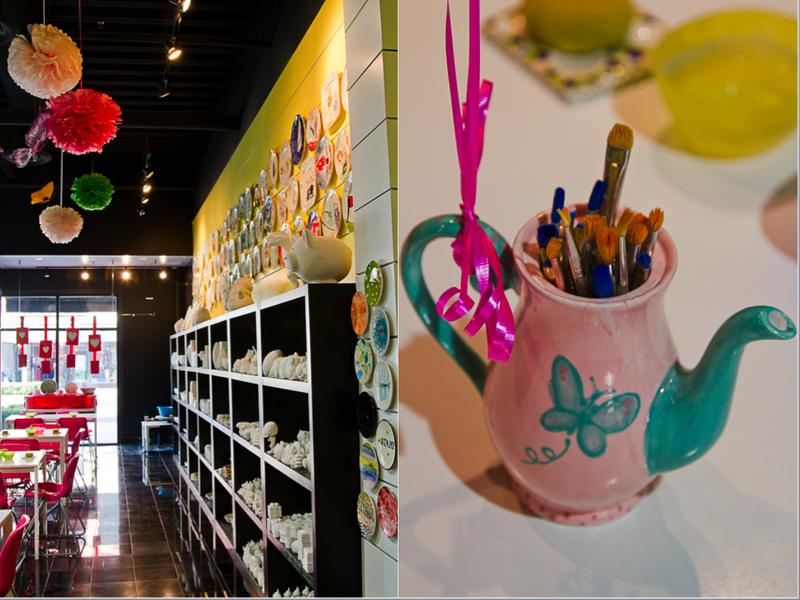 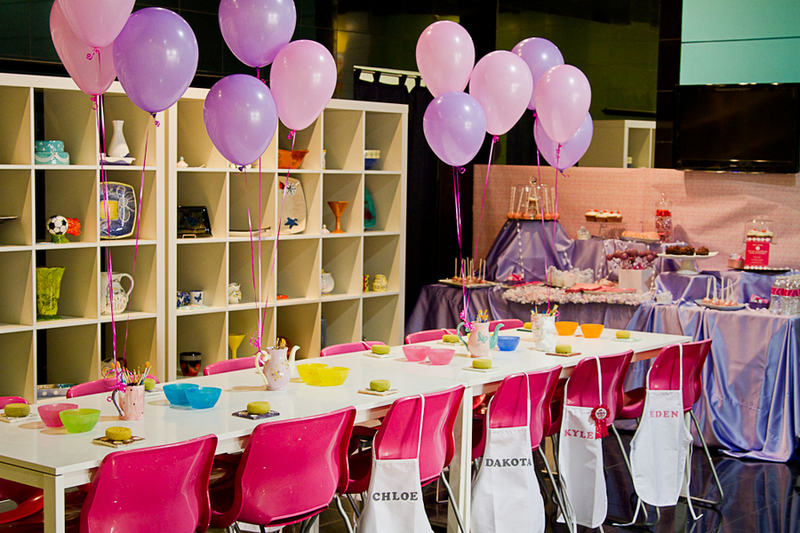 The Pottery Shop provided the perfect location: colorful, fun decor and lots of room to host the event. Enjoy these photos that give you a great idea of how well everything went! 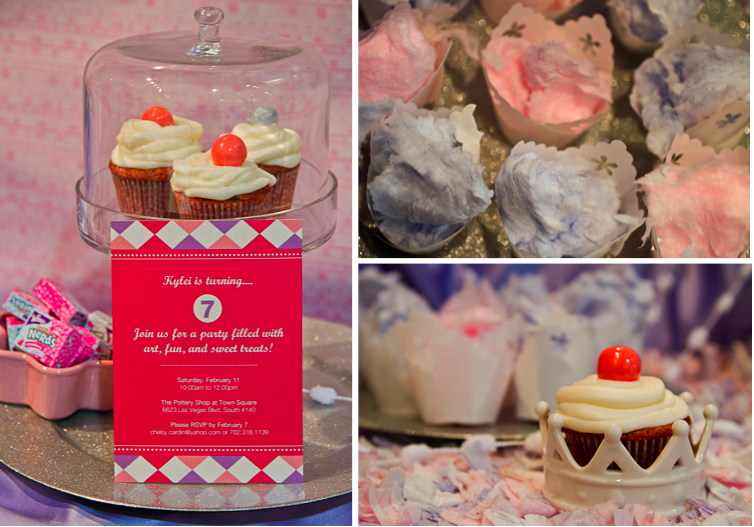 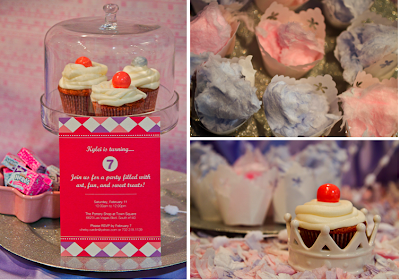 And how Chelsy was able to design the dessert station into the party. The colorful details are as adorable as Kylei!